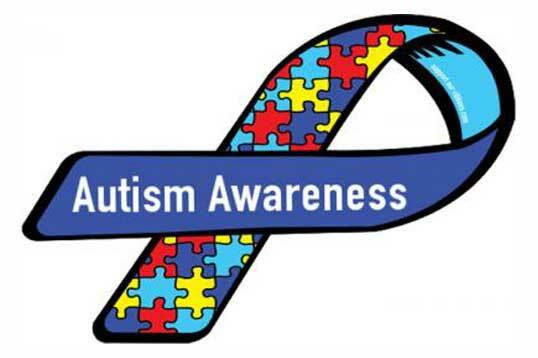 Around 1 in 100 children and adults – approximately 2,500 people in Wolverhampton – are estimated to have an autism spectrum condition. You can play your part in helping Wolverhampton to become an Autism Friendly City. Small changes that people and businesses can make which can have a big difference to people with autism. Find out more. 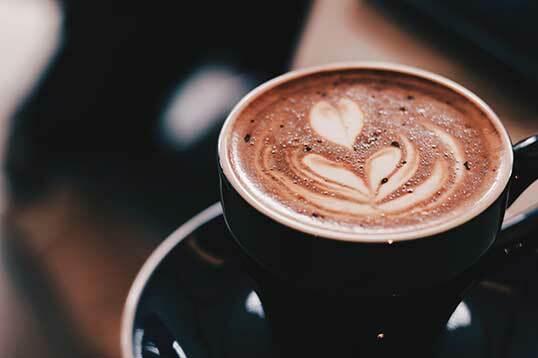 West Park is to host a new weekly café for people living with dementia and their carers. The Memory Café, taking place in West Park tea room, will be taking place every Wednesday from 27 February. Individuals and families will be able meet other people with the condition, take part in activities, and find out more about the help and support available to them. Find out more here. 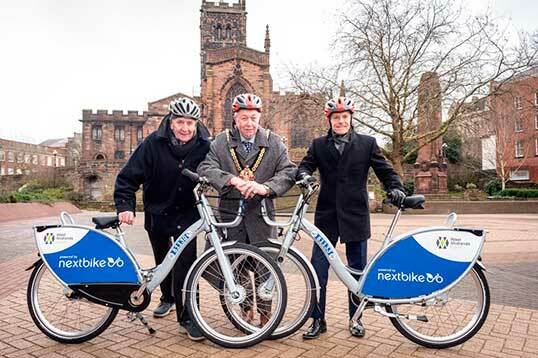 The first of 5,000 nextbikes have arrived on the City of Wolverhampton’s streets as the region’s first bike share scheme pilot gets underway. Twenty-five bikes and five stations will be launched in Wolverhampton as part of a trial ahead of a full launch in the West Midlands later this year. Find out more. 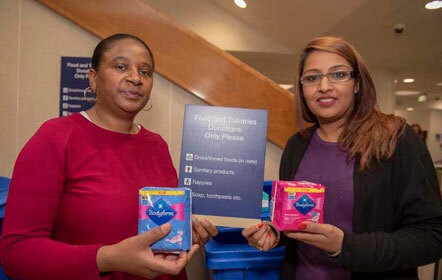 People are being encouraged to help women and girls in Wolverhampton who cannot afford sanitary products by supporting a City of Wolverhampton Council collection. Donations of sanitary products - along with other much needed items such as toiletries, nappies, soap, toothpaste and non-perishable foodstuffs – can be made via a collection point at the rear entrance of the Civic Centre in St Peter's Square, Wolverhampton. All donations will be distributed to Wolverhampton families living in poverty via local food banks and voluntary sector organisations. Learn more here.